Red Bull and Ferrari gave Pirelli's brand new ultrasoft compound its debut in Barcelona last week, even though the track doesn't really suit the super soft tyre, due to its high speed nature, as well as its fairly abrasive track surface. The company however claimed the results were up to expectations. Pirelli has been a major talking point since it entered the sport. It was first criticized for its heavy-degrading tyres, in the last two season it was blamed for being too conservative. 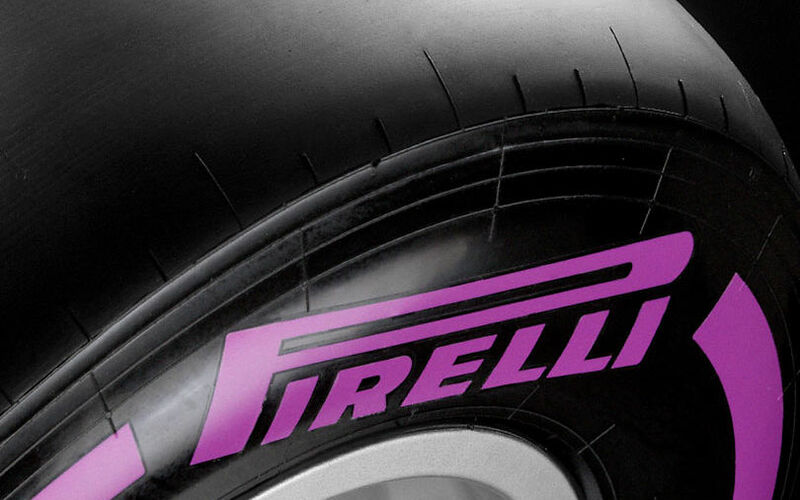 For this year's campaign the tyre manufacturer tried to hit back at those criticisms by introducing a fifth compound which will be the softest of its range. As early as the first week of winter testing, teams tried the new tyre, with Ferrari and Red Bull giving the new compound a try on the second day of testing. As Barcelona, the sole venue for this year’s pre-season testing, is a high-speed circuit with many long, quick corners, the softer compounds do not fit well with the nature of this circuit. Pirelli’s Mario Isola explained to motorsport-magazin that it was no surprise to see the tyre on track, even though it doesn't suit Circuit de Catalunya. "At first we were surprised, yes. But with the upcoming tire choice for Montreal the teams may have wanted to have early data. The deadline is next Thursday, it was good weather, so they took advantage of it". Indeed, last Thursday was the deadline for teams to select their tyre choices for this year's Canadian Grand Prix. With this year's new regulations to allow more tyre freedom, teams have to select their preferred tyre compounds 8 weeks ahead of European Grand Prix, and 14 weeks ahead of races overseas. Pirelli was happy with the behavior of the new compound which is aimed for street circuits and tracks dominated by slow turns. It should last for a handful of laps and bring a significant leap for one single qualifying lap. The advantage against the supersoft should be “around 0.5 to 0.8 seconds. That was more or less the aim,” concluded Isola. Meanwhile, Pirelli have published the tyre allocations for the Canadian Grand Prix, including the ultra-soft, super-soft and soft tyres, as expected.